Shortlist Serum Review : Ingredients, Side Effects, Detailed Review And More. As per the manufacture Shortlist Serum, US $34 for a 30 ml bottle, is a moisturizer that is specially formulated to deliver a rehydrating experience intended to soothe and relieve dry and damaged skin. This product is brought to you by ShortList Beauty, a skin care company committed to bring you products formulated with a short list of ingredients — the only ones necessary to suit your very specific purpose for reaching out to these products in the first place. The formulators of ShortList Beauty guarantee that its products are rid of fillers so that you get only what your skin deserves. 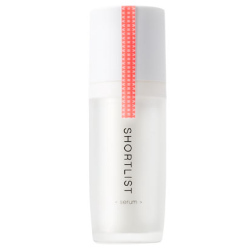 Shortlist Serum — Does It Really Work? What Are The Ingredients In Shortlist Serum? Sodium Hyaluronate: This ingredient prevents irritation by helping to maintain the skin’s moisture barrier. However it may cause itching or skin irritation. Shortlist Serum must be used as a moisturizer. Use as part of your morning or evening routines or, both. 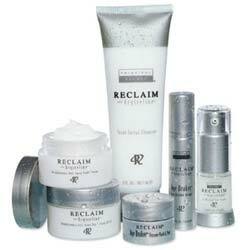 Apply the product after throughly cleansing and toning your skin. Shortlist Serum is designed and formulated to deliver multiple skin benefits that enhance your skin’s health and overall appeaerance. Although there are limited reviews online backing the manufacture claims. 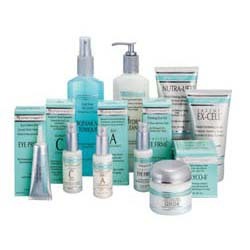 This product is formulated without artificial colorants, synthetic fragrances, mineral oils, sulfates, and parabens. This product is made from a common formulation and it is guaranteed that you will find other similarly formulated products that sell for a much less expensive price tag. 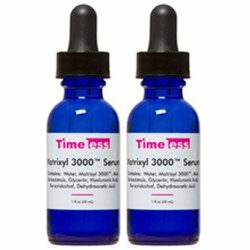 Independent Shortlist Serum reviews are rare, and the available product reviews posted online hardly provide any usual information to help gauge a general user sentiment about this product and its performance. This product surprisingly lacks antioxidants that would have helped dry and damaged skin bounce back to its ideal health status. Does Shortlist Serum Have Any Side Effects? Shortlist Serum indeed merits a shortlist of ingredients. Unfortunately, these ingredients satisfy only your skin’s basic needs for moisture. In fact. for many skin types, including chronically dry skin, this formula will likely prove to be insufficient for your personal purpose or need for skin care. Better alternatives abound as it is and will do you best to compare before you buy.